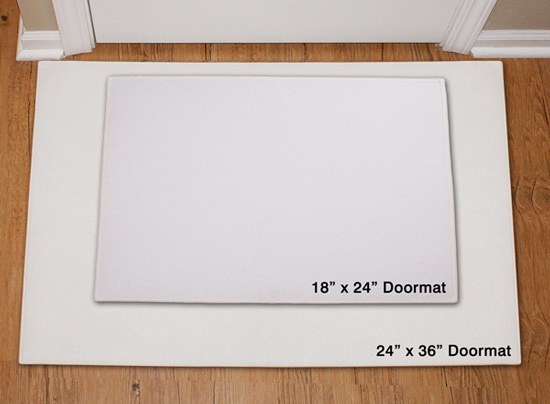 Add some Irish charm to your doorway this St Patrick's Day with a Personalized Irish Family Doormat. 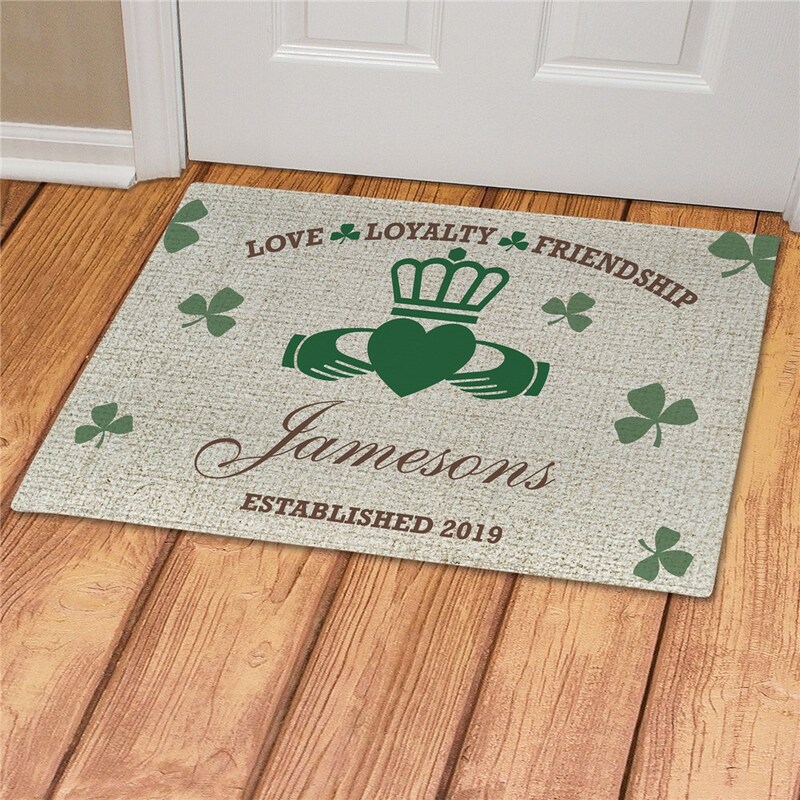 We will custom create, on your choice of doormat size, any family name line along with a custom message line to make a Irish themed addition to you St. Patrick's Day Decoration. Additional Details Personalized St. Patrick's Day Gifts are easy and fun to give your friends! 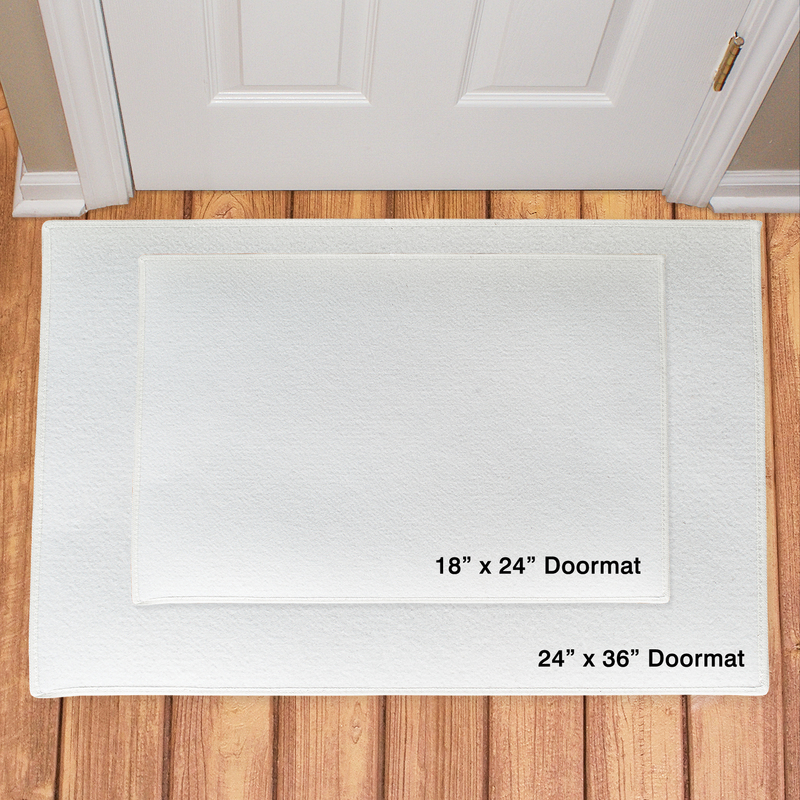 Shop personalized gifts for all occasions, check out how easy it is to give a thoughtful gift!